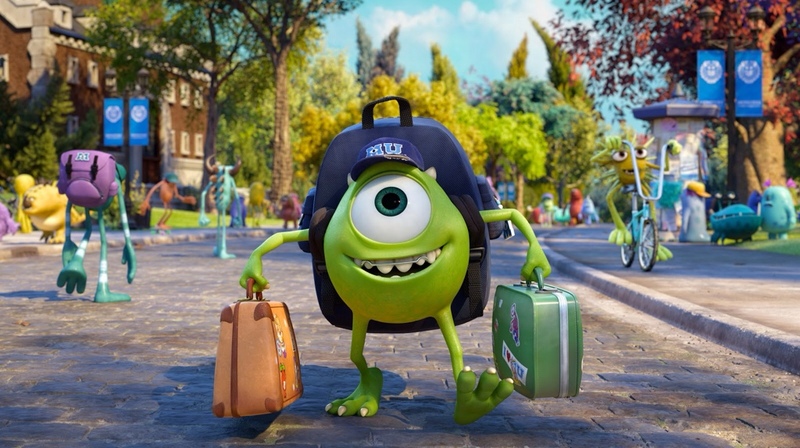 MONSTER’S UNIVERSITY (2013) Dir. Dan Scanlon | Cappa Toons! Hello there! Good review. I felt the same about Monsters University. Enjoyable, yet not Pixar’s greatest film. If you like, have a look at my view on Monsters University. But in any case, great review my friend!